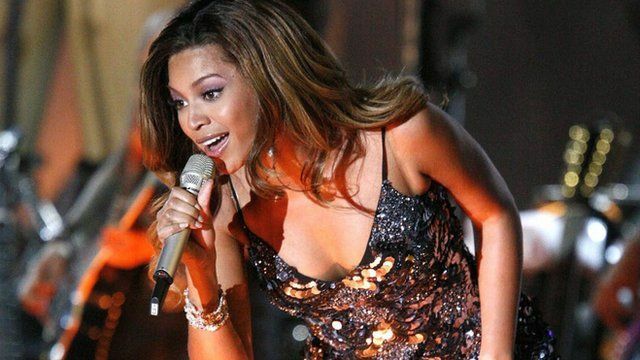 Carnival organisers in Essex thought they might secure pop superstar Beyonce to appear at this year's annual event - until they learned even negotiating an appearance would cost £50,000. After the Maldon Carnival team met with a representative for the singer to arrange the once in a lifetime event, it emerged there had been "a misunderstanding". Organisers continue to look for a guest of honour.